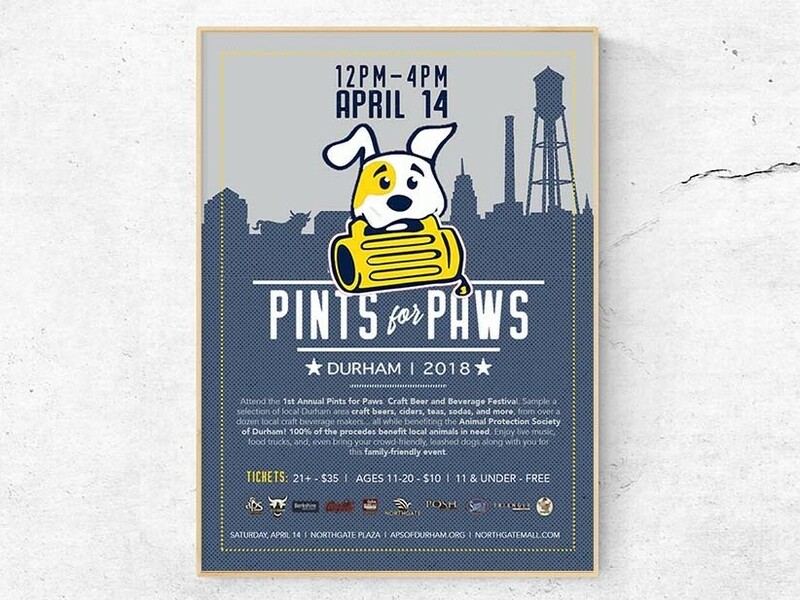 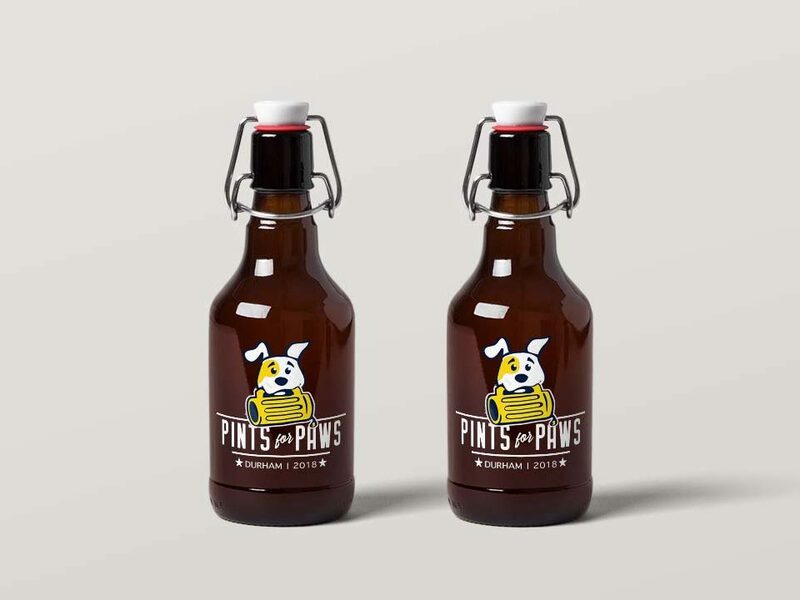 In February 2018, I was asked to design a new logo for the Animal Protection Society of Durham’s annual “Pints for Paws” craft beverage festival and an event poster to go along with it. 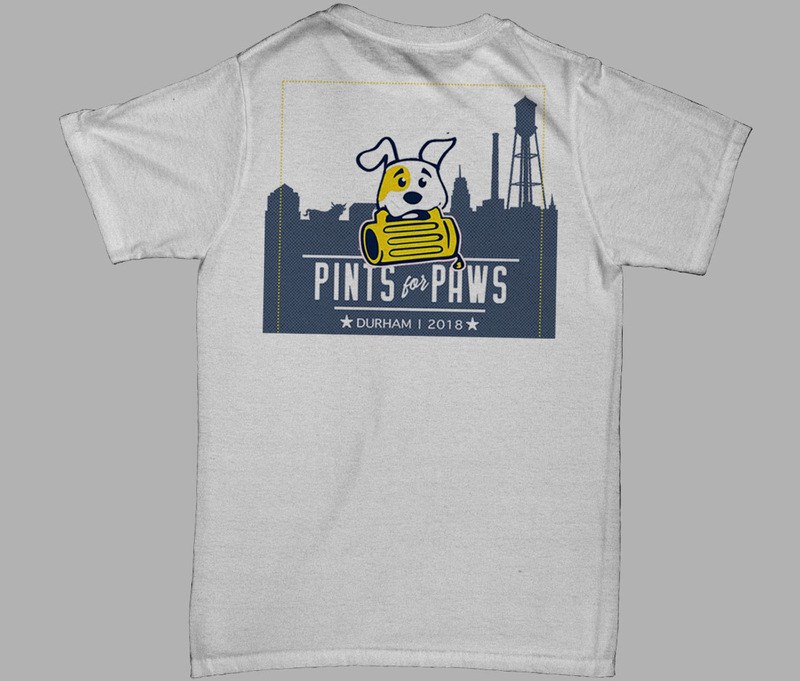 Since it’s a good cause, I figured why not? 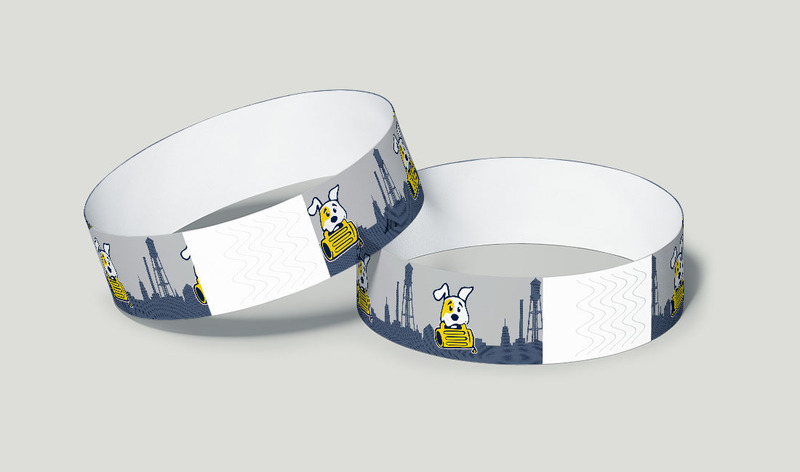 After several drafts of the logo concept I had in mind, I finally landed on the one show here. 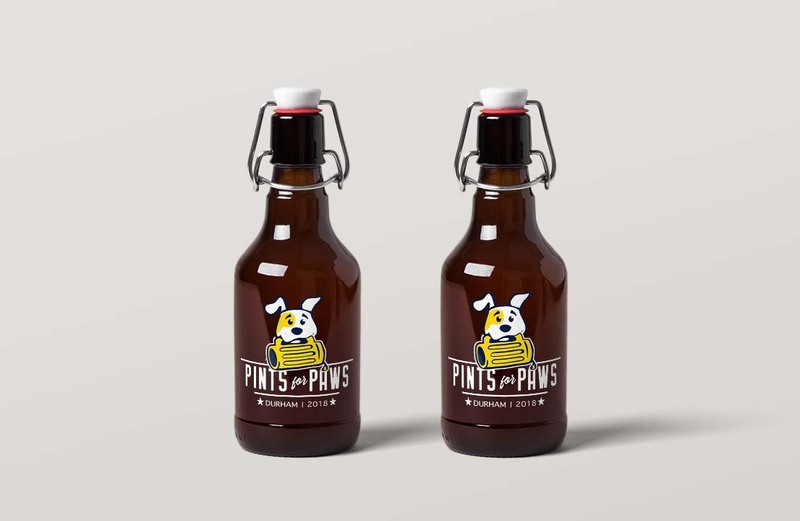 It does a good job of getting the point across that the event is beer-focused and has something to do with animals (dogs in particular). 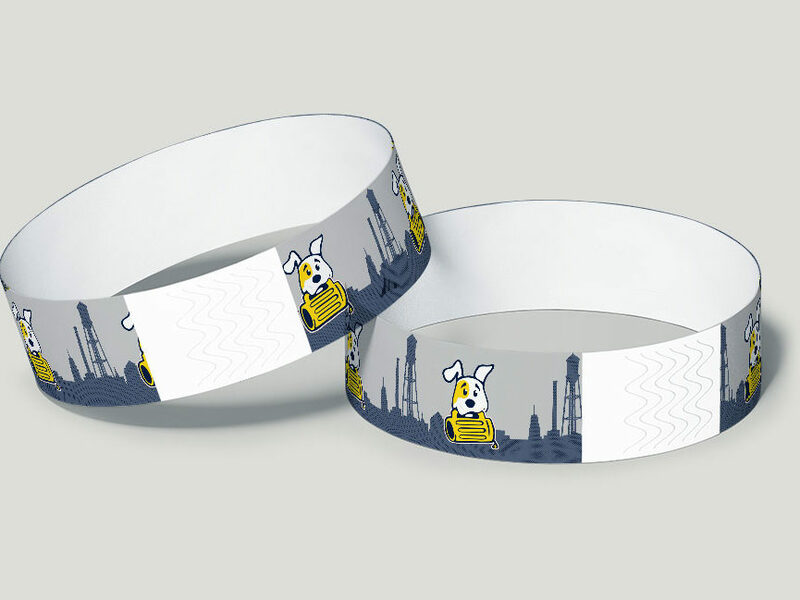 A silhouette of the Durham skyline was also used throughout event collateral to help identify the event with the city. 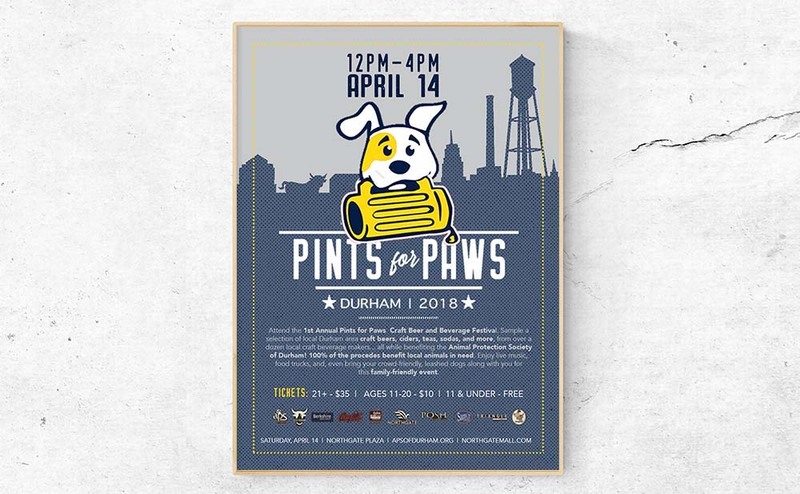 The finished product is a playful, and to-the-point logo and poster that does a good job of communicating what the annual event is all about and where it is. 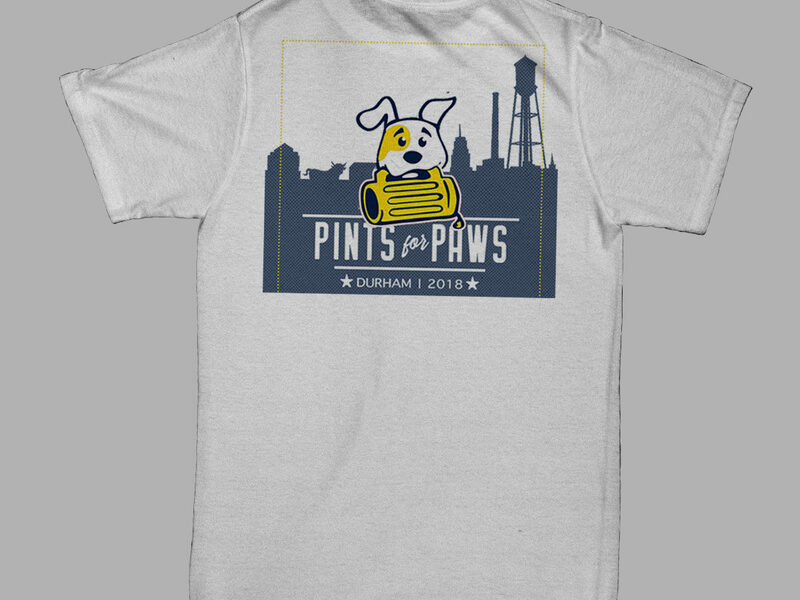 Unfortunately, the Durham APS decided to go with someone else and my design was not selected as the finalist for this particular event, but, I still felt really good about my design and am proud of how this one turned out.